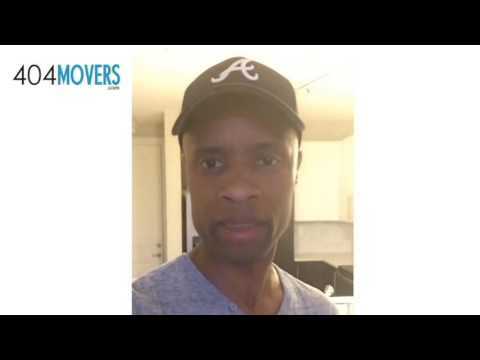 ﻿ Movers in Hampton GA | Hampton Movers GA with GREAT RATES! 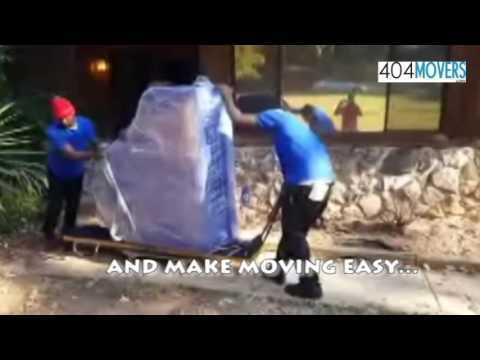 404Movers serves the residents of Hampton GA. As one of the top movers in Hampton GA we have the size and scale to move you safely and efficiently. You can rest easy knowing that we are one of the leading professional movers in Hampton GA that is legally registered by the Georgia Department of public safety and DOT (Dept of Transportation) to perform moves in Hampton GA. Whether you are moving locally or moving internationally we can get you there! When you entrust your move to 404Movers you are not just getting a regular run of the mill local moving company, you are getting the best of movers in Hampton GA. We are an award winning fully licensed and insured Hampton mover that will work hard to ensure that your move goes smoothly and at a MUCH lower cost that the large corporate movers! 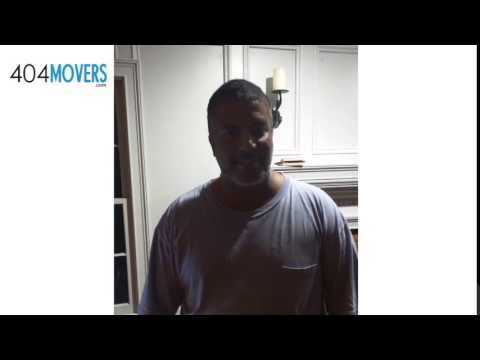 One of the benefits of being one of the few movers in Hampton GA that is family owned and operated is that we care about what we do and how we treat out customers because we understand that without our customers we would not be in business. We don’t have the expensive franchise fees and corporate targets to hit at all costs. We set out own prices which are reasonable to make a profit but not to rip out customers off!